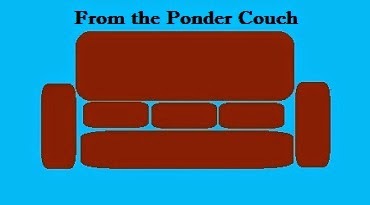 From the Ponder Couch: Max Explains: His 2 favorite things! I like doing Max videos! I hope you like them too!